Cyprus is the Mediterreanean’s third largest island and a perrenial favourite with visitors looking for all-year sun & fun. Here’s our guide to this fascinating island, writes Andrew Forbes. 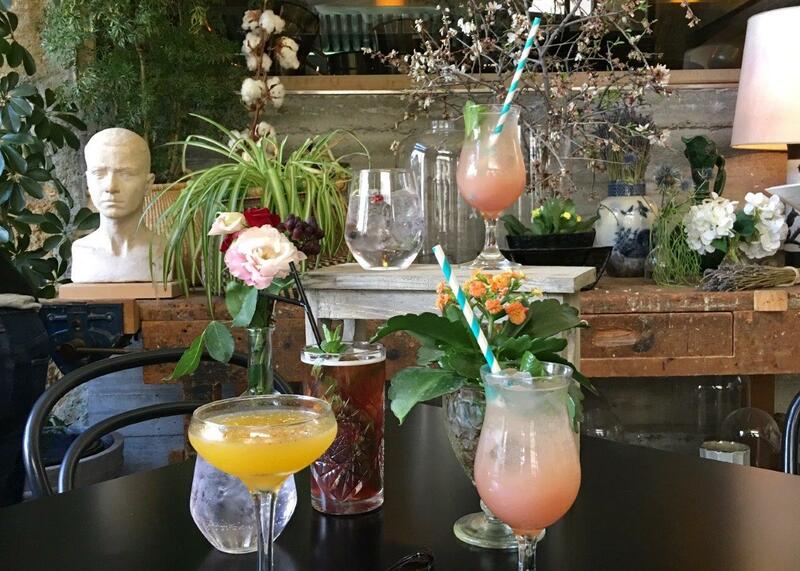 For a taste of capital cool, head to this unique bar café in Nicosia, rightly renowned for healthy bites and glamorous cocktails. 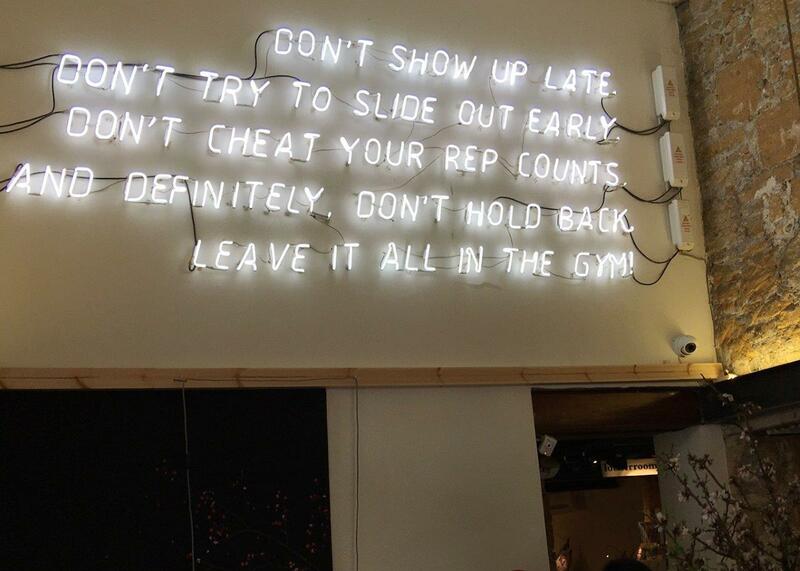 This on-trend café, bar, restaurant and gallery is full of original, creative style. 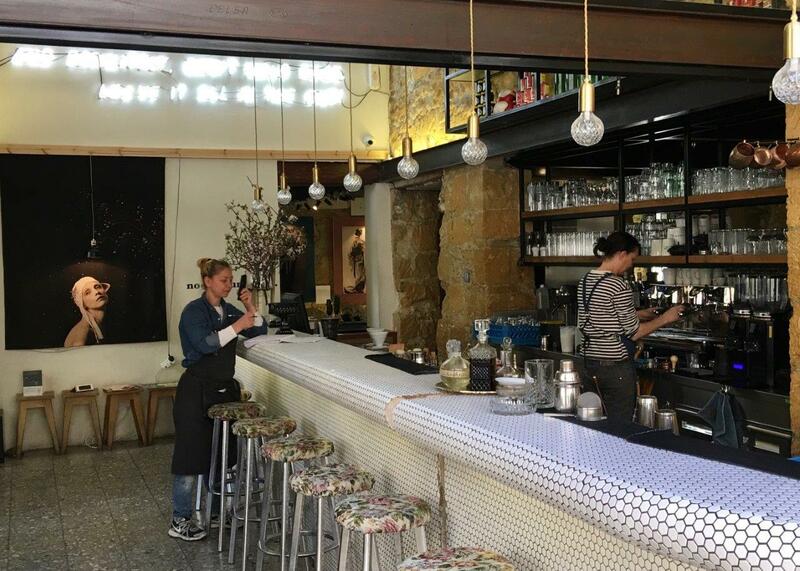 The street-side terrace leads into the restaurant, with a long bar, dining tables with plenty of eclectic design. Beyond is a gallery selling works by local artists. This Paphos tavern is one of the best places for traditional Greek Cypriot meze. Limassol is Cyprus’ most chic city, with an on-trend old quarter full or indie bars, galleries etc. The new quayside is lined with waterside restaurants including Kipriako. 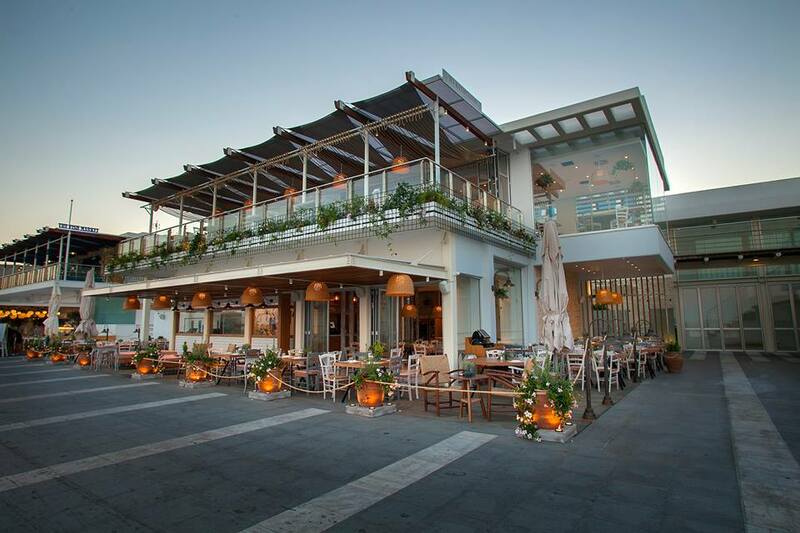 One of the best fish restaurants on the island – found in the heart of the capital, Nicosia. To Katoi is a charming country tavern. Wine has been made on Cyprus for thousands of years. 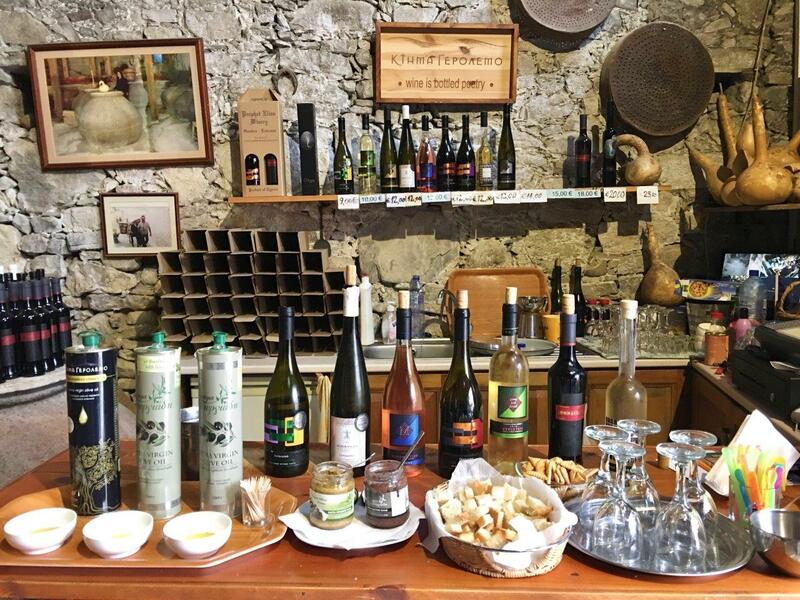 The tourist village of Omodos is a great place to try some local wines. 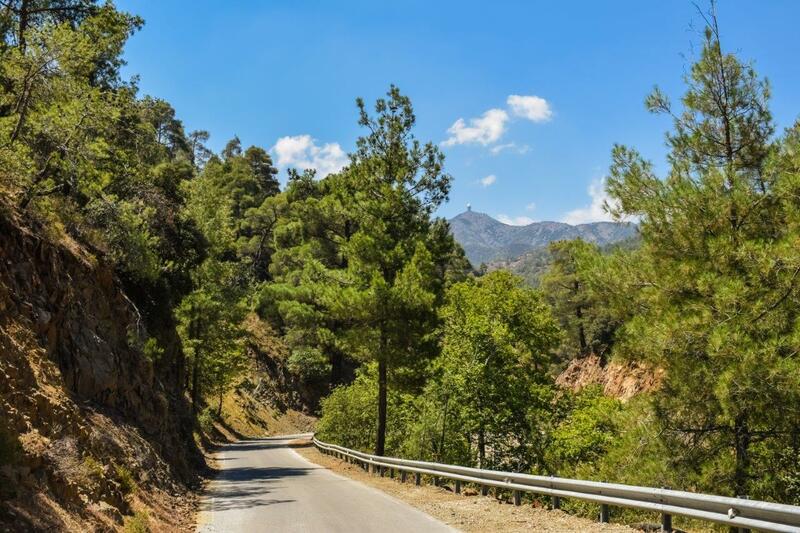 This is the island’s largest mountain range, and home to the National Forest, Cyprus’ highest peak, Mount Olympus; the beautiful trees of Cedar Valley; as well as ancient Byzantine churches. 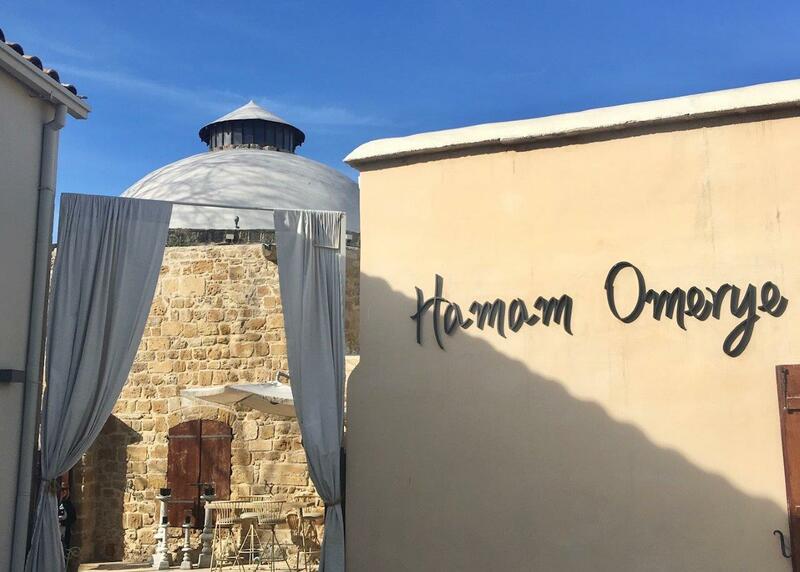 Omerye is an original 16th century bath house in Nicosia, beautifully restored and open to the public for a traditional bathing experience and massage. 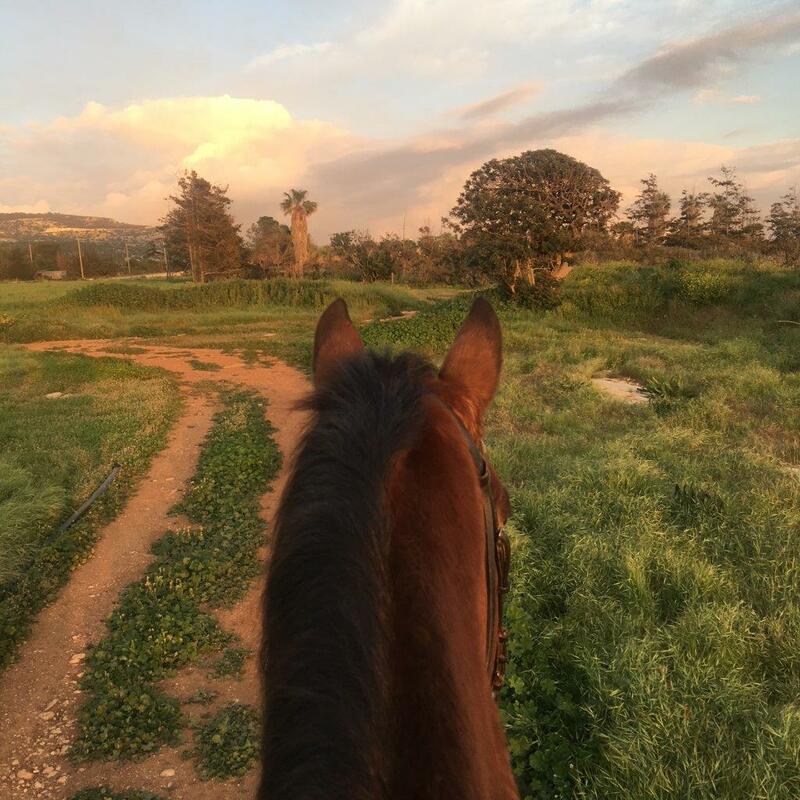 Fancy seeing the sunset on horseback – George’s Ranch, Paphos is ideal for inexperienced riders. 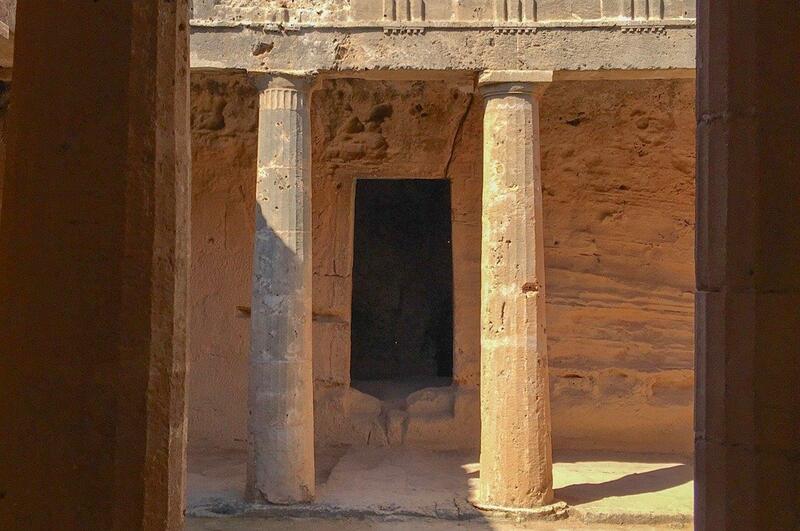 One of the major cultural attractions of Paphos, the Tombs of Kings, part of the Archaeological Park of Kato Pafos (Paphos), are more than 2300 years ago. The Kurion Archaelogical Complex is fascinating and offrs fab views out across to the Episkopi Bay. 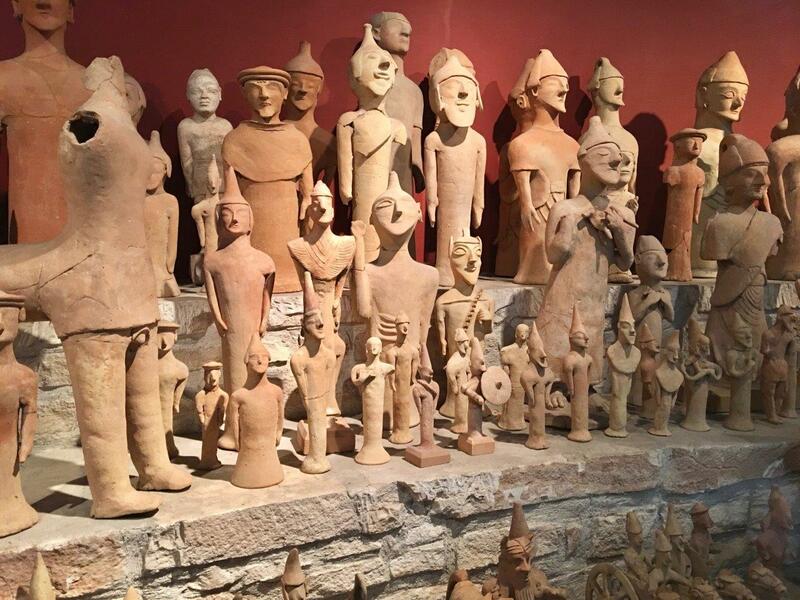 The Cyprus Museum in the capital, Nicoisa, is a must-see cultural attraction, with a unique collection including ancient terracotta figures. 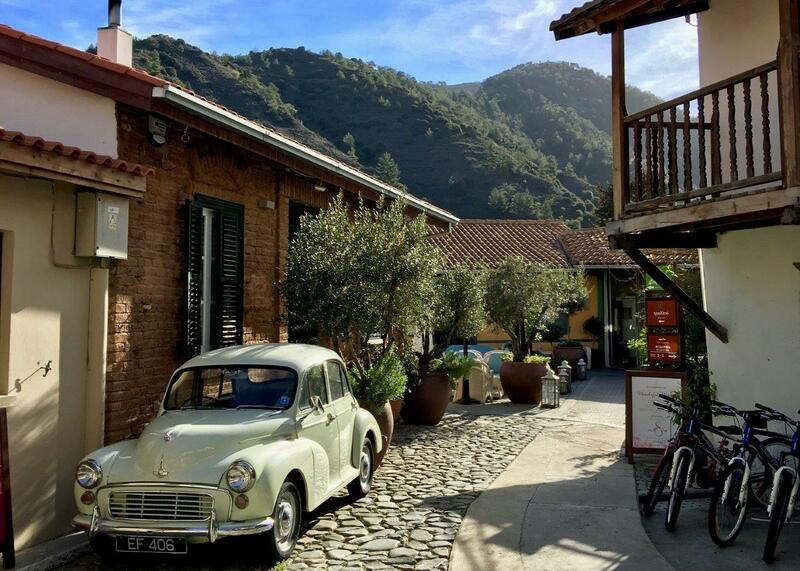 The hilltop village of Kalopanayiotis within the spectacular Troödos mountains has been given a new lease of life thanks to the opening of the remarkable rural hotel of Casale Panayiotis. 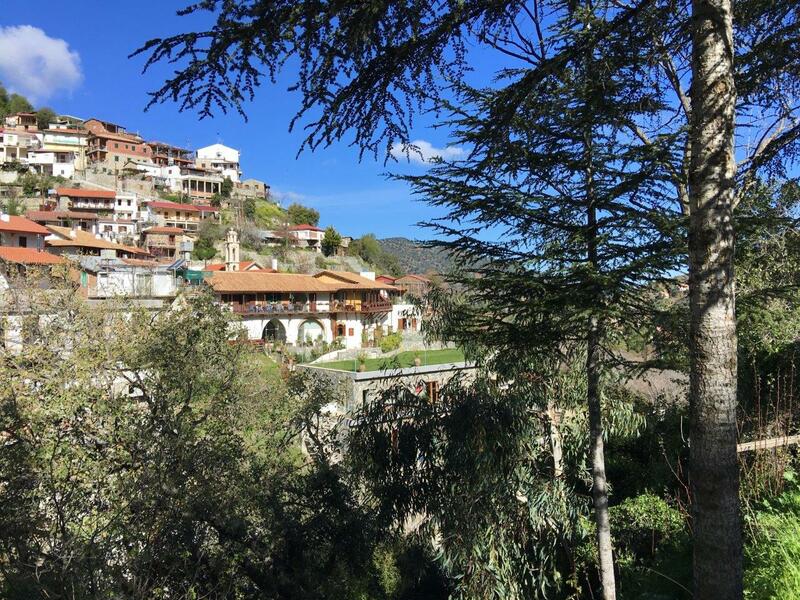 Historic village houses are now home to 41 guest suites; a stylish library; restaurants; and a spa – all overlooking the ancient UNESCO Agios Ioannis Lampadistis Monastery world heritage site. This hotel is a flagship project of agrotourism and village renewal in Cyprus, and rightly. 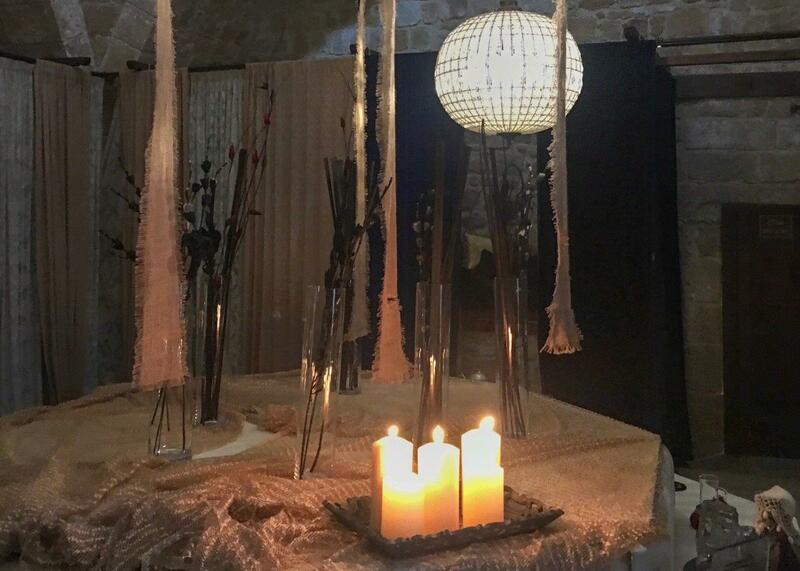 International businessmen John Papadouris, who grew up in the village, made his fortune abroad, but returned to reinvest in his home village and create Casale Panayiotis. 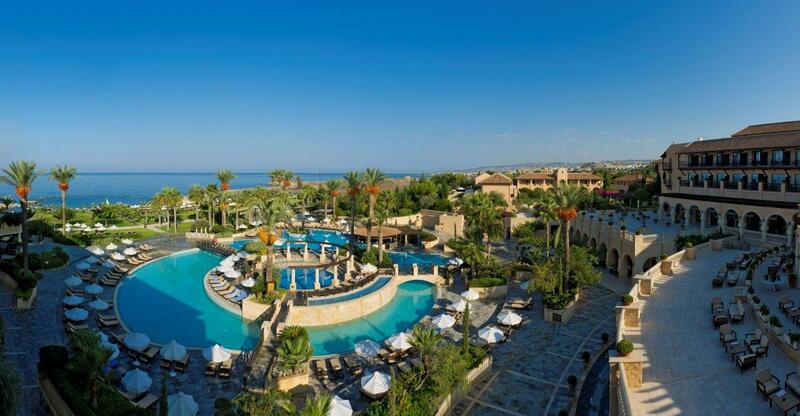 Byzantine-inspired luxury resort hotel, beside the Tombs of Kings, and close to the charming harbour of Paphos. 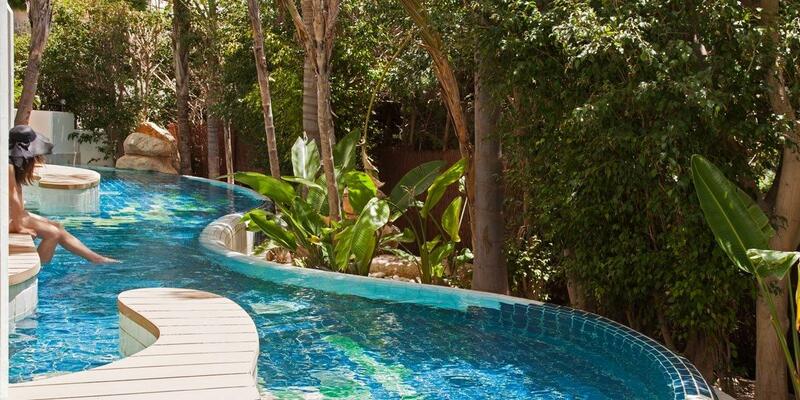 This stylish family resort hotel offers a wide range of wellness, and fitness activities. Read our spotlight on the Elysium Hotel Cyprus here. 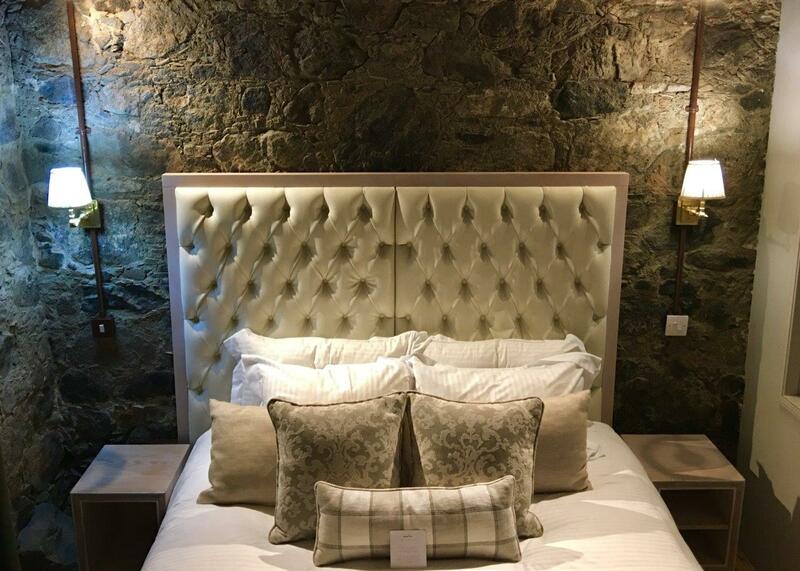 World-class luxury accommodation in the bustling, chic port city of Limassol. 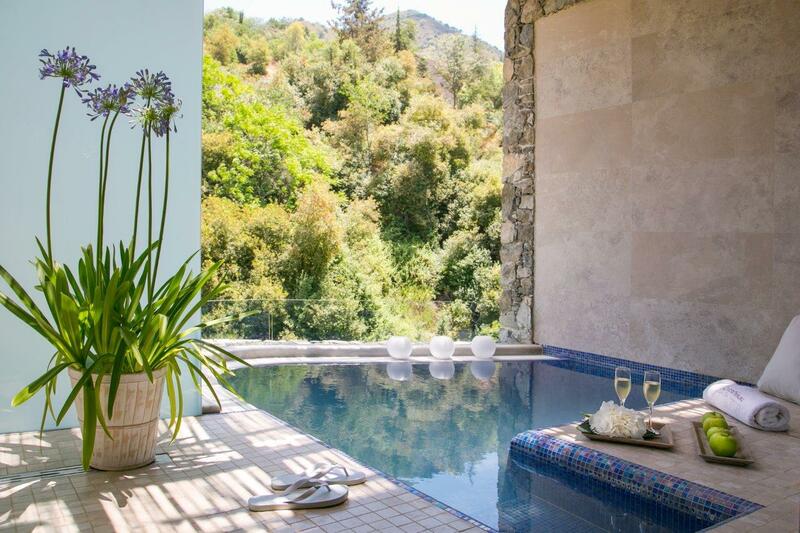 Choose a Garden Suite for exclusivity and privacy. 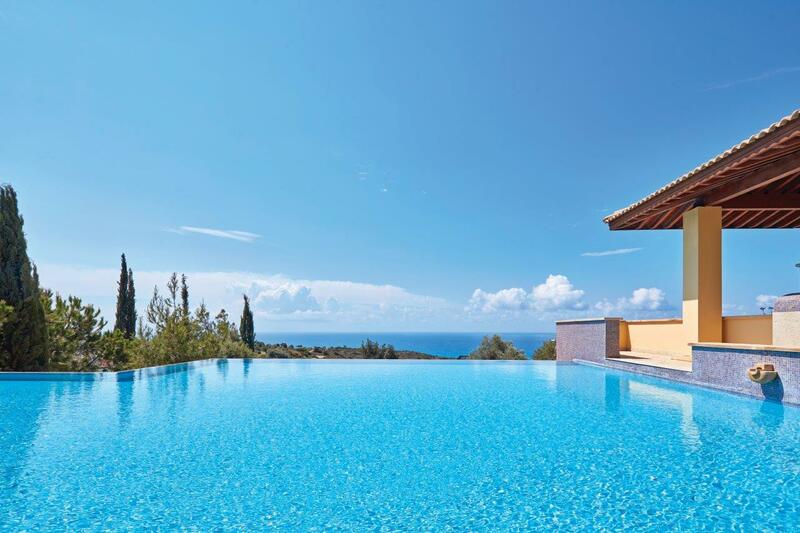 As the name suggests, Aphrodite Hills Resort is close to the mythical birthplace of the Greek Goddess of love and beauty. 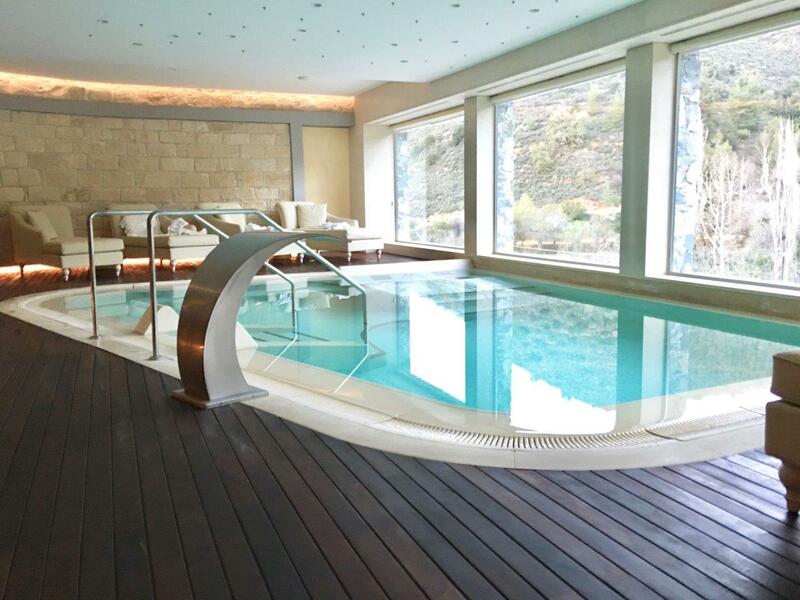 This luxe estate has an exclusive hotel and residences complemented by world-class sporting facilities. The setting is spectacular. 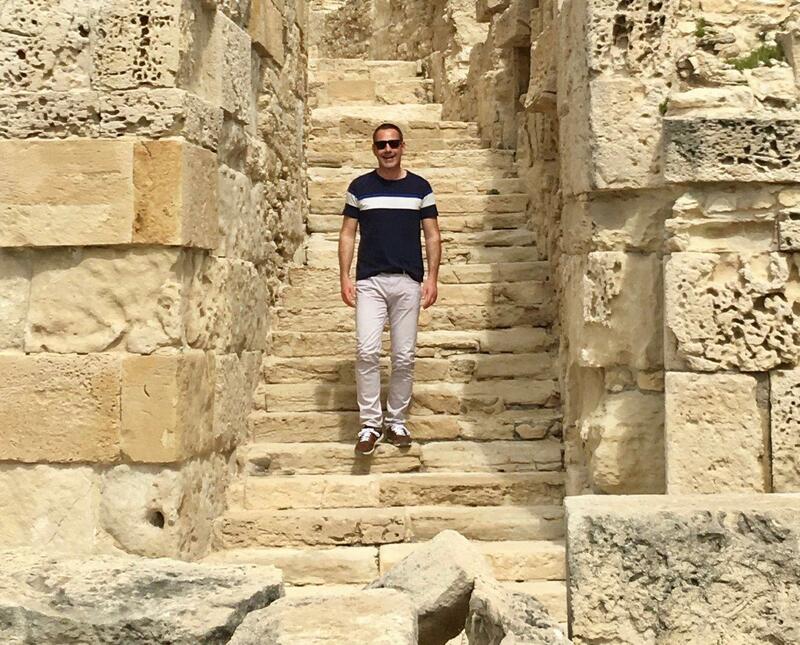 I was a guest of Visit Cyprus and Easyjet. 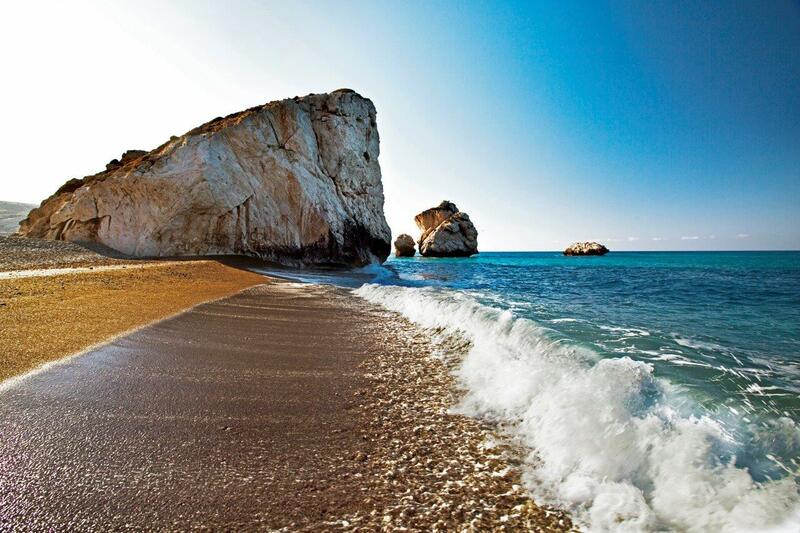 Easyjet operates flights to Paphos Cyprus from London Gatwick and London Luton Airports with fares starting from £26.49 one way. For further information or to book visit Easyjet. 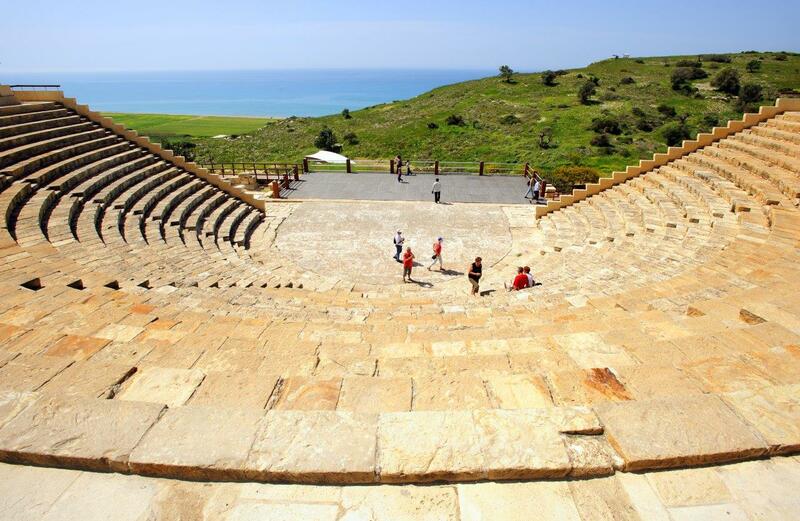 In addition to our Cyprus destination guide you can also visit the Cyprus Tourism Organisation. 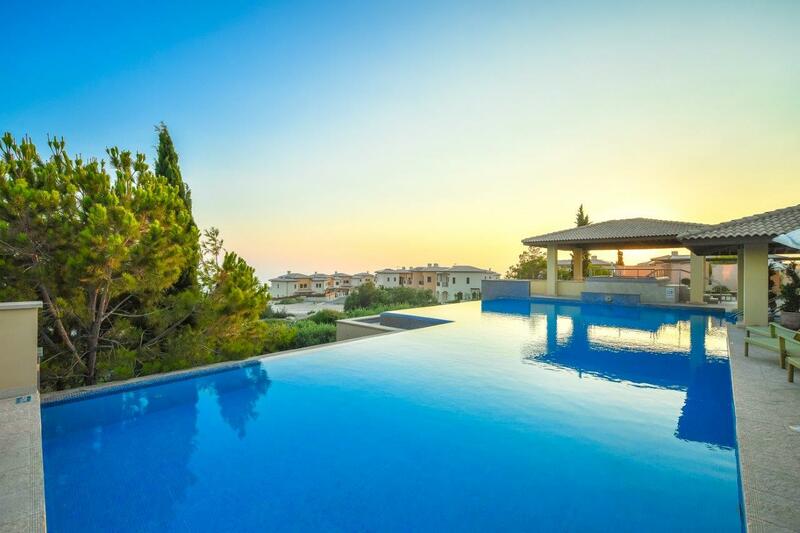 Cyprus – the third largest island in the Mediterranean – boasts the cleanest bathing waters in Europe, combined with a rich cultural heritage, a variety of agro-tourism projects, a wide choice of special interest activities and luxury hotels.